If you notice that you have a chipped front tooth or mild spacing between your teeth, veneers or dental bonding may be the right solution. While these two different procedures have a bit in common, they actually are quite different—although they can often be used to treat the same issues. But, what are they? And why would you want to choose veneers over other options? For people that have minor cosmetic issues that they would like to fix, dental bonding may be a better option than dental crowns or veneers. The process of dental bonding involves the chairside/immediate application of a bonded composite resin (tooth colored) filling. These bonded composite resins can address similar issues as veneers, but may not be considered as permanent or as strong as its porcelain counterpart. Veneers are pieces of porcelain that are placed over the front surface of a tooth that has been damaged from trauma or a cavity. 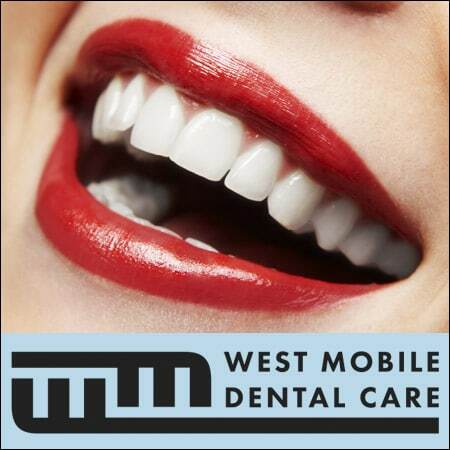 We Can Help You With The Smile You Deserve with our Beautiful, Artistic Dental Bonding! 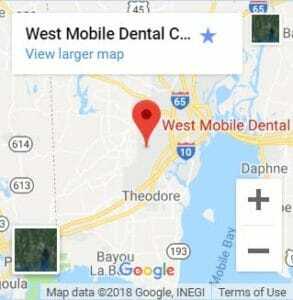 Call our office today (251) 666-3600! As you can see, porcelain veneers and dental bonding have a lot in common. So what exactly is the difference? The first key difference is the material being used. Generally, veneers are made with porcelain or ceramics. On the other hand, resin or plastic is used for dental bonding. The process involved with veneers and dental bonding is also quite different in a number of ways. When you have veneers placed, there is a process of removing a minimal amount of the superficial enamel on the teeth that are being repaired. An impression is taken of the teeth that is sent to a lab for custom fabrication. On the other hand, during dental bonding the enamel is generally left alone, and instead the resin is bonded in the space caused by the fracture or cavity in the existing tooth. This is also a much faster process, which may allow a patient to finished with the procedure within one visit. What Is the Process of Dental Bonding Like? Dental bonding is actually a simpler and quicker process. As was mentioned earlier, dental bonding can be completed in as little as one visit to the dentist. The process involves a consultation, in which the dentist decides if dental bonding is the best way to address your concerns. From there, your dentist will pick the right shade to match your teeth. The bonding process involves conditioning the tooth surface. After placing a bonding solution, the resin is applied in layers and cured until hard. Once the resin is full placed it is contoured and polished. The procedure is generally painless, and sometimes does not require anesthesia. Make sure that you make an appointment with the dentist as soon as possible for some of the more severe issues, like cracked teeth. You don’t want to risk them getting worse, or causing other issues with your teeth, gums, cheeks or tongue. If the changes are more cosmetic, then the choice of when to fix your dental issues is up to you (unless your dentist suggests otherwise). Meet with Dr. Schrader to discuss these procedures more in-depth, and start the process of sculpting your perfect smile.